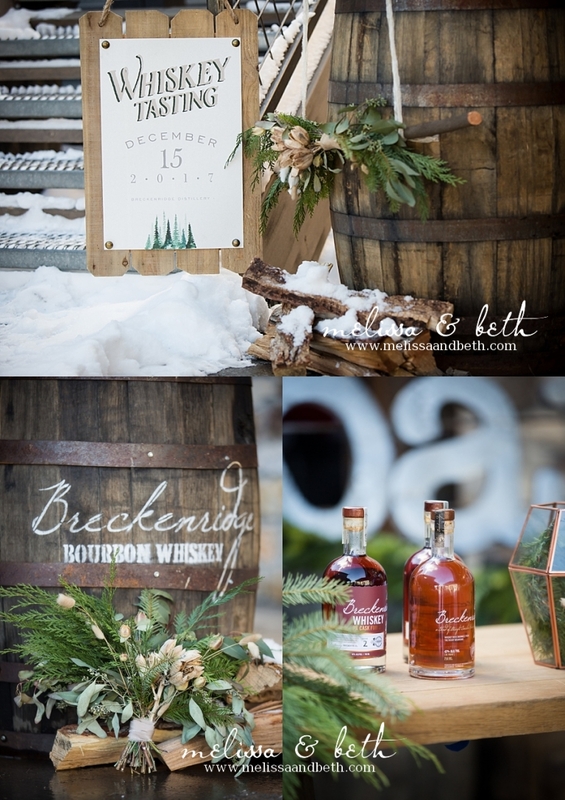 This winter we had the opportunity to be part of this beautiful surprise proposal in Breckenridge, Colorado! We’ve been hanging on to the details of this for a while waiting for it to be published, and we are jumping with joy to finally share!! We worked closely with the amazing ladies at Pretty & Planned and helped to bring John’s ideas and vision to life to create the most perfect proposal. He tied in personal little details and poured his heart into making this the most special and unforgettable moment for Emily. “Growing up in a small town, everyone seemed to know everyone. Little did I know, just a short distance away lived my future husband, John. Since our paths had never crossed, a few mutual friends had the idea of getting us together. It all started casually on social media where John reached out and requested to be “friends”. Since we shared a lot of mutual friends, and he appeared to be super handsome, I accepted. A short while later, John decided to message me something which I will never forget. He said “I was just wanting to say high…”. Of course to this day, he has never lived down how he misspelled “Hi”! When I came home from college one weekend, all of our friends decided to get together. This is when I first met John and I instantly knew there was going to be something very special about this guy! After the proposal we of course stole John and Emily from their friends for a little bit for an impromptu engagement session. You know what the very best thing about these engagement photos is? The pure joy and happiness that is literally bursting through them. They just got engaged, and it was impossible for them to stop smiling! A whirlwind of emotions and excitement, and how lucky are we to have been able to capture it? !